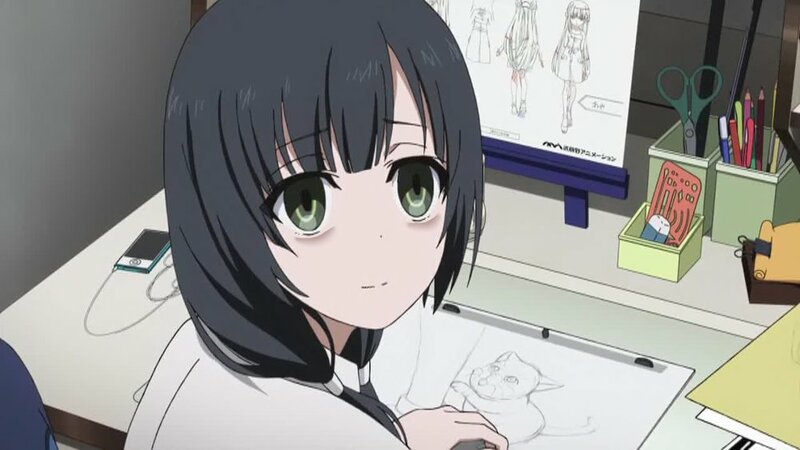 We hear it a lot around here: the number of anime series goes up every year, but the actual number of animators doesn’t (no small wonder, with the money they get paid). That means production delays, wonky animation and sometimes flat-out cancelations. One group of researchers is working on a novel solution: automatic coloring. The project, which is being developed jointly by Imagica Group, OLM Digital and the Nara Institute of Science and Technology, will be presented this week at Siggraph Asia 2018 in Tokyo.